When it comes to choosing the right coffee or tea for you there are literally thousands of options, styles and flavors to choose from. However, the biggest decision which most discerning hot drink fans are facing is whether or not to go organic. Organic is more than just a trendy label – choosing organic products can have a positive impact on your health as well as the environment. But, does it really make a difference when it comes to coffee and tea? 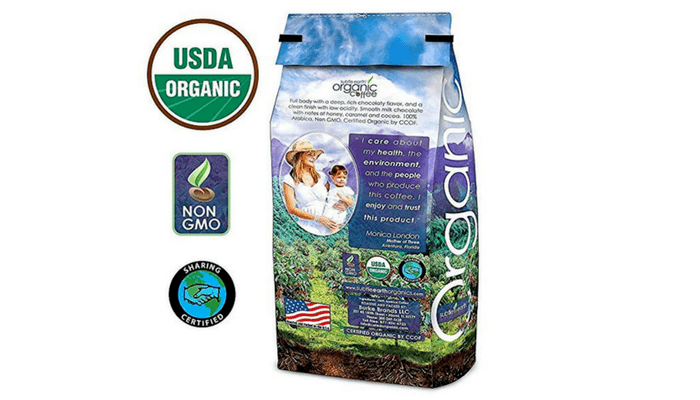 Organic coffee vs non organic… Let’s take a quick look. 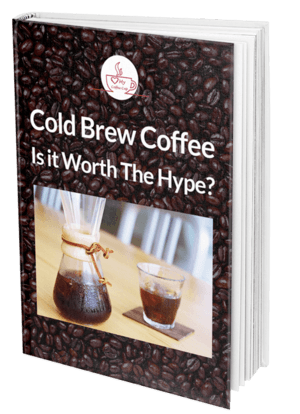 Is organic coffee really better? As coffee is one of the most commonly traded commodities in the world, it is only natural that farming has changed its methods to increase production. Unfortunately, that effort to produce more coffee, cheaper, has had a detrimental impact on the environment and what we are drinking. Which is bad for the farmers working with the chemicals, bad for the environment and ultimately bad for us, the consumer. 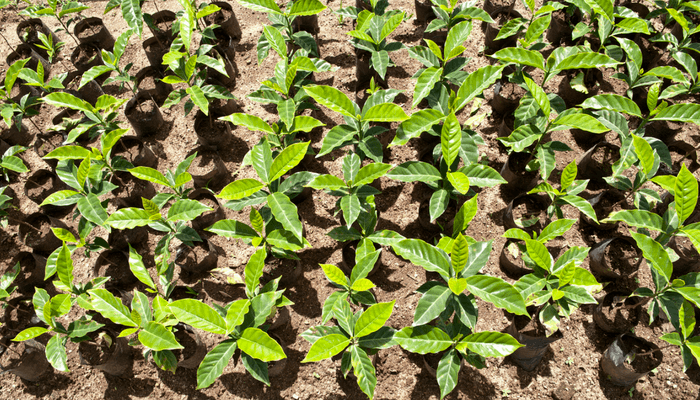 Also, modern coffee growing involves using hybrid plants which grow out in the sun. Natural coffee plants prefer to grow in the shade of the forest, but that makes it more difficult to harvest and manage the crops. This means that part of the farming process involves clearing forest areas to create fields of hybrid coffee plants, which is inevitably bad for the environment. However, with organic coffee no chemicals are used and it is grown in its natural environment, in the shade of the forest trees. Which means it is far better for the environment, helps long term sustainability in the area and tastes better too. 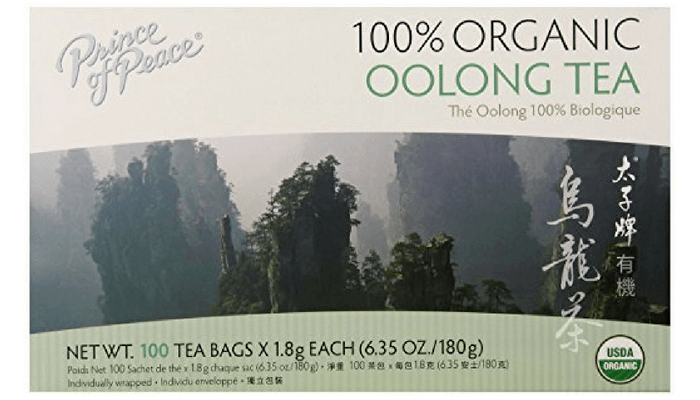 What about organic tea? Is that better? Organic tea is grown in the same way as organic coffee – that is without any chemical pesticides or fertilizers. The plants are fed with natural nutrients rather than anything chemical-based and while this may be less efficient, it produces a far superior product. With tea, because the drink is made directly from the leaves of the plant, the way it is grown has an even larger impact on the taste and flavor of the drink. Blind tasting competitions across Japan and China have consistently proven that organically grown tea is the favorite when it comes to taste, flavor and aroma. Also, when grown organically, tea leaves also have higher concentrations of antioxidants which are good for health. As the tea plant can live for around a century, growing and caring for it organically, rather than in a chemically processed approach. Therefore, it will live and thrive far longer and produce good quality leaves, making it more reliable for the tea farmer. 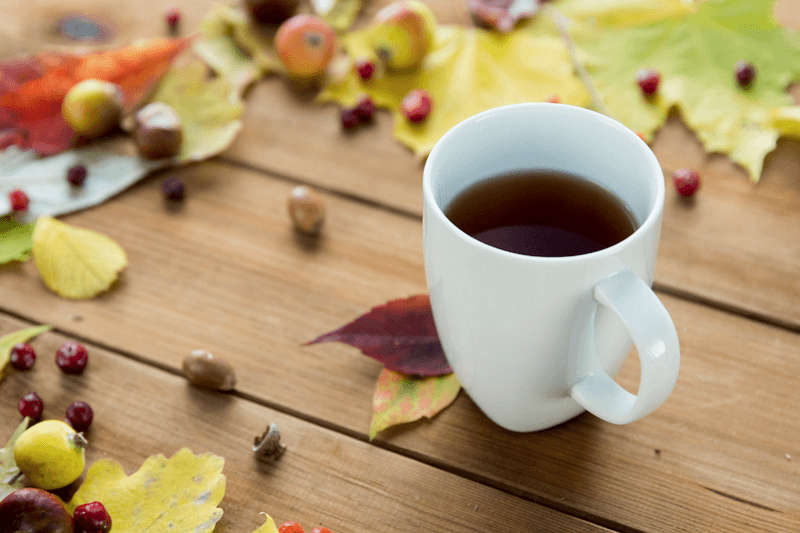 How can you tell if tea or coffee is organic? So now we can see all the benefits of choosing organic coffee and tea – how exactly can you make sure that what you are drinking really is organic? Look out for labels for government agencies like the Soil Association which means the product has passed their stringent criteria. Note: Always look for some kind of official accreditation or recognition, rather than just the word organic used on the packaging. All products which are labelled organic should have met very specific criteria so do your research and double-check that what you are buying is the real thing. You should also be able to tell by the taste, particularly with tea! With tea there is a marked difference in the flavor of a highly chemically processed tea brand and one which is genuinely organic and naturally grown. 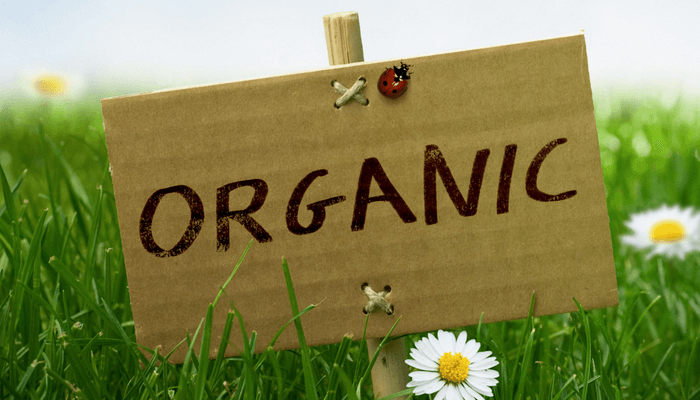 ​Aren’t organic products much more expensive? Yes, they are generally more expensive but that’s largely because the reason farming production processes resorted to chemical use and hybrid plants is to increase productivity and growth efficiency and keep costs low. Growing organically is more time-consuming, more labor intensive and takes far more effort, which inevitably means the price will go up. It’s also one of the ways you can tell if the product is genuinely organic. When it comes to tea and coffee there are so many flavors, strengths and tastes that choosing which one to go for can be overwhelming. Whether you like a strong espresso in the morning or are strictly a green tea drinker, there are leaves and beans to suit every taste. However, when it comes to organic coffee vs non organic, it’s clear that you want to help preserve the environment.! Which in turns, creates better conditions for coffee and tea farmers. Not to mention, you can enjoy a healthier, chemical-free beverage. Therefore, organic is the way to go! While conventional coffee and tea might be cheaper, you need to weigh the pros and cons of organic coffee vs non organic tea and coffee. Again, non-organic coffee and tea have the potential to harm your health (from all the pesticides), not to mention the long-term impact on the environment!